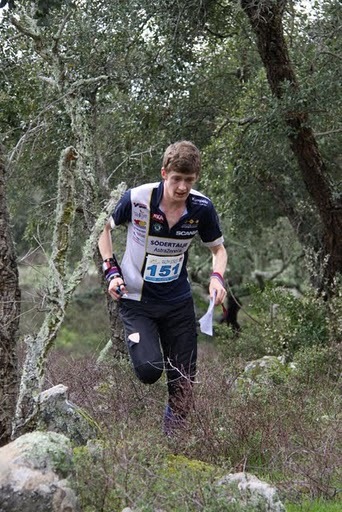 Many of you will know that our member Ralph Street is also a member of Sheffield University Orienteering Club. Since January, he is a member of a third: the Swedish club Södertälje-Nykvarn Orientering. If you wondered why he wasn’t at the JK in Ireland this weekend it is because he is in Sweden in the buildup to the TioMila, the 10-person relay (for men, 5-person for women) happening this coming weekend. This event is an enormous orienteering festival, much bigger than anything we have in Britain as you can see from the website. On the same theme Alan Leakey is inviting South London interest in taking part in TioMila’s Finnish counterpart, the Jukola weekend around the 18th June.